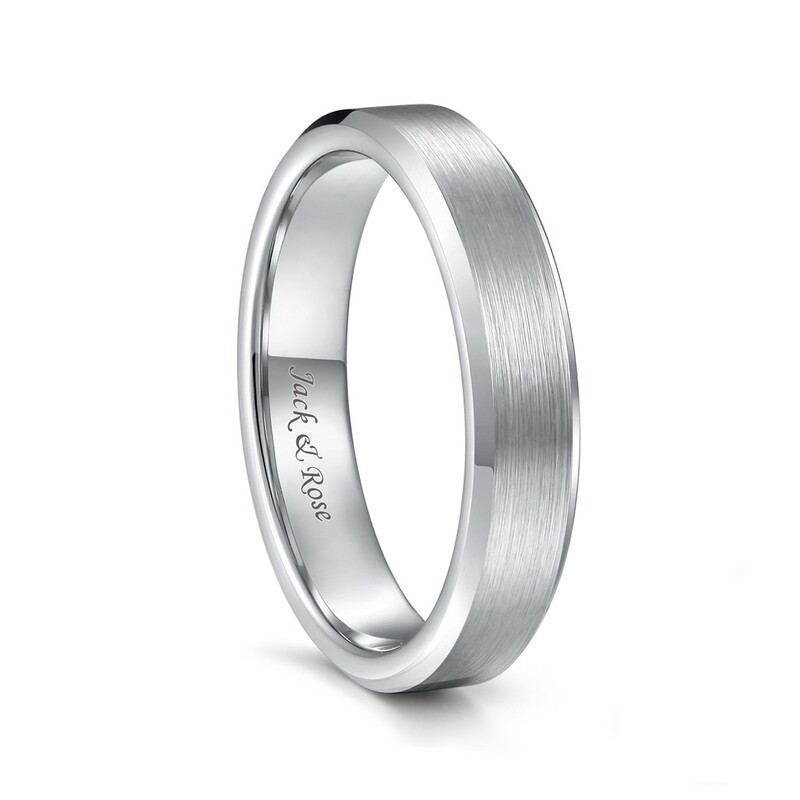 This silver wedding band suits both men and women. 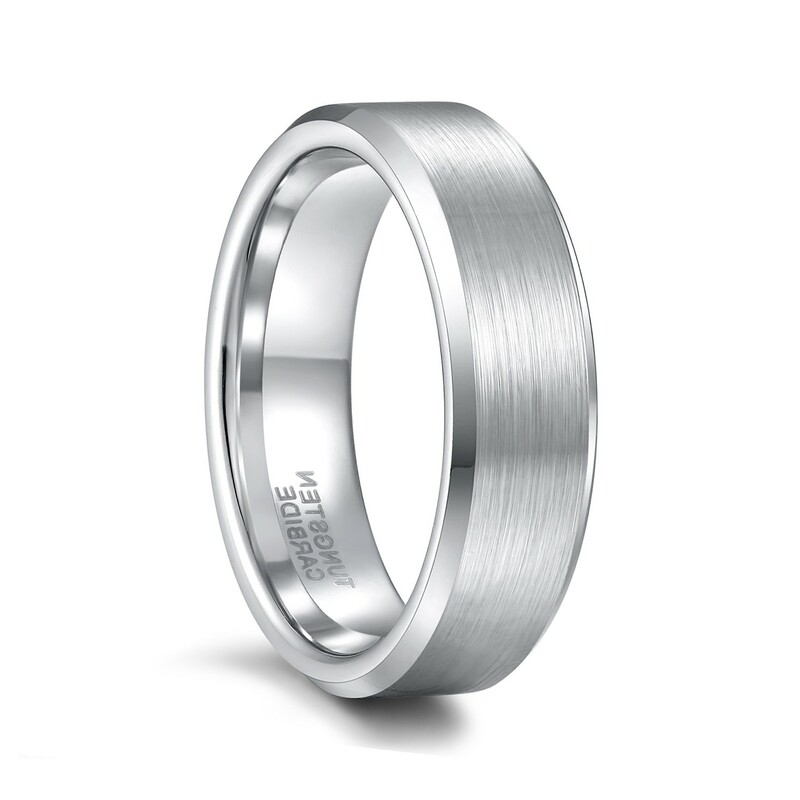 It features brushed matte shank and highly polished underside, which will increase your elegance and attractiveness. It can be used as wedding band and engagement ring. It is ideal gift for your loved ones for anniversaries and Valentine’s day and many other occasions. 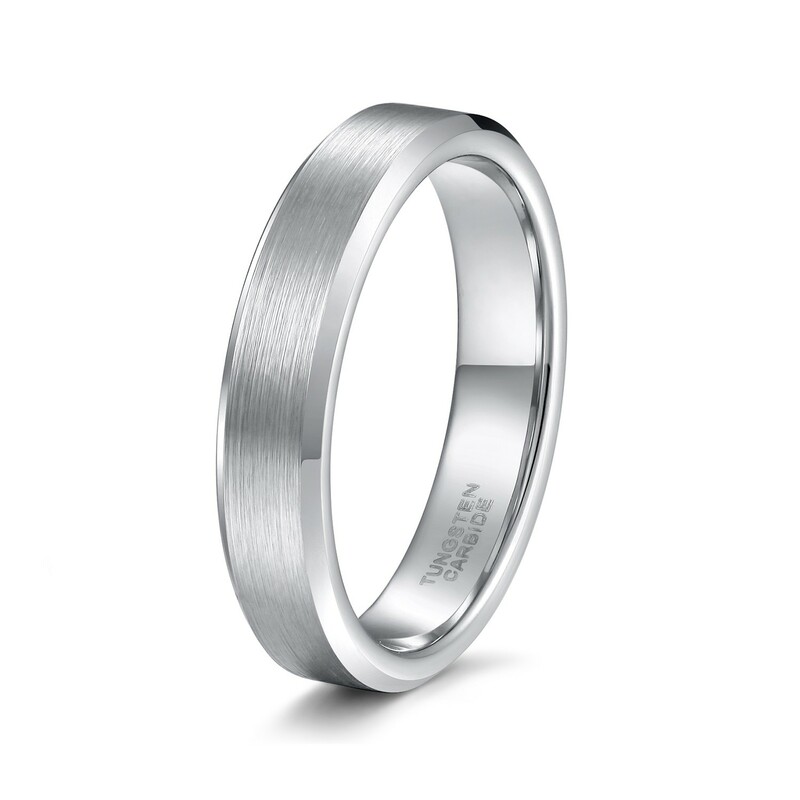 Each of our rings is of very high quality and is sold at a very competitive price which we could afford to offer. We offer this bargain to show our appreciation to our customers who could recognize the value in our product. Great quality. Perfect fit. I couldn't be happier! Love it. Of the three I ordered, this is my favorite. I love the simplicity. High quality and a perfect fit. I will definitely purchase more items from this seller. Looks exactly how I expected and fits well very heavy for its size. It fits so easy & comfy. Strong ring but doesn't even feel like it's there. Size is great & now I can wear my 3 stone ring on my left hand with the band. I destroyed gold and silver rings while restoring antique tools so I decided to try this one, so far, I am very pleased as the wear and scarring problem that I was experiencing is solved. It also looks like a more expensive ring. Honestly, I was worried the ring was going to be cheap looking because of the price but it is not! My husband loved the ring and I could not be happier with the price. 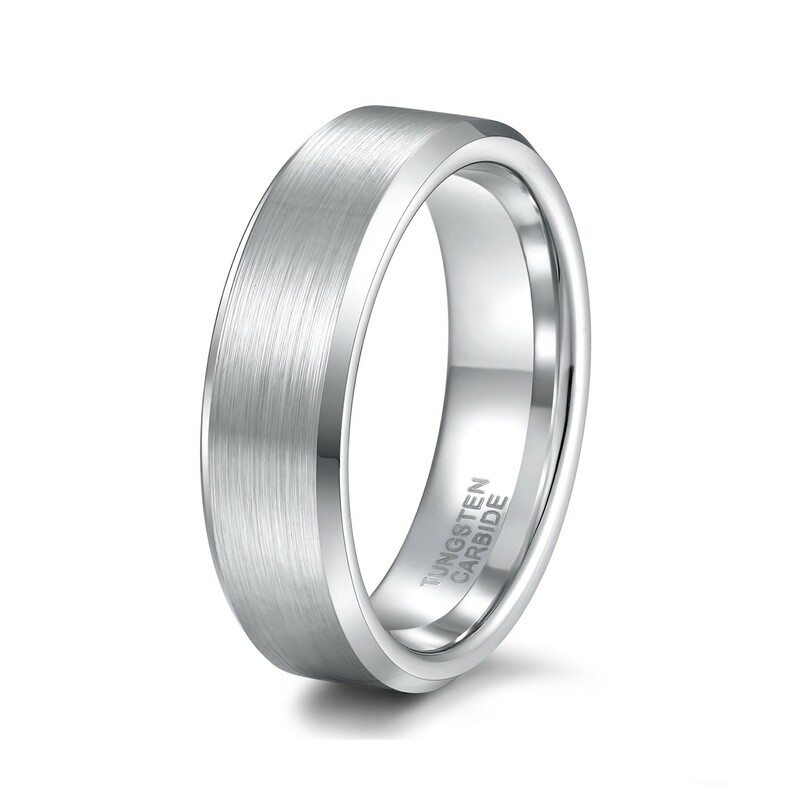 I needed a new wedding band because I lost weight. Ordered a size 7 ring and it fit as expected. 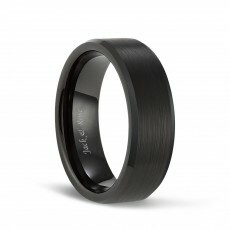 Got a solid, durable ring for a great price. I bought this for my husband-to-be, and he's loves it! It was exactly what he was looking for and exactly what we were expecting given the picture and description. He says it fits true-to-size. Such a nice looking ring! Its darker than i thought it was but and true to size!! But i do love it!! Dear, I am very sorry that we have not made 10mm at present. Please kindly understand. Honey, it can't resize. It is made of the hardest tungsten. Please understand and have a nice day! Hello dear, before making the purchase, we suggest you measure the size of your finger first. If it is still not appropriate after ordering, you can contact the customer service team of amazon to return. They will help you, thank you. Yes, women can wear it, too. 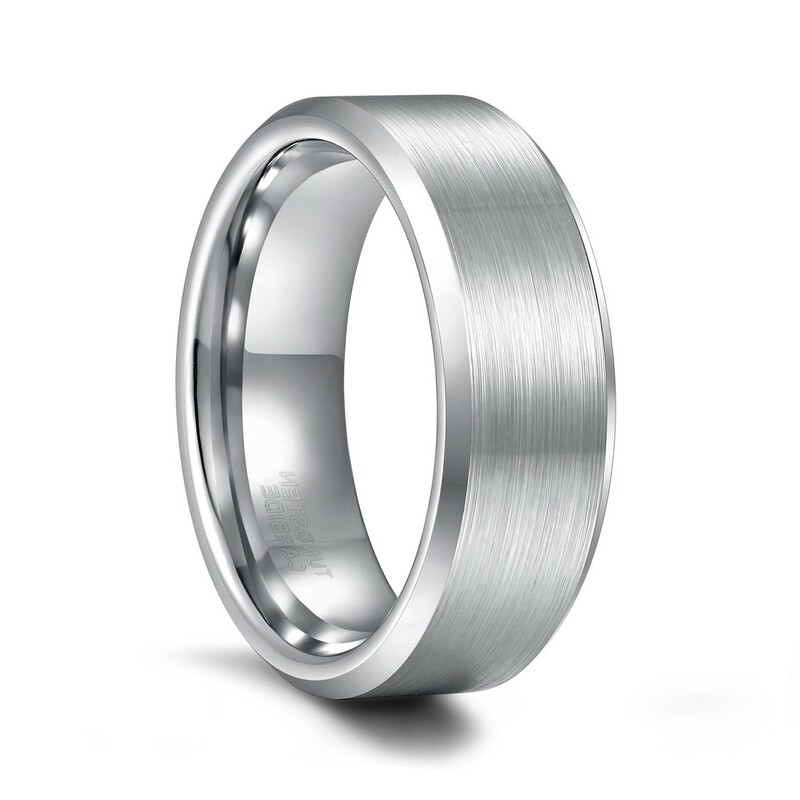 There is no zinc in the tungsten ring.